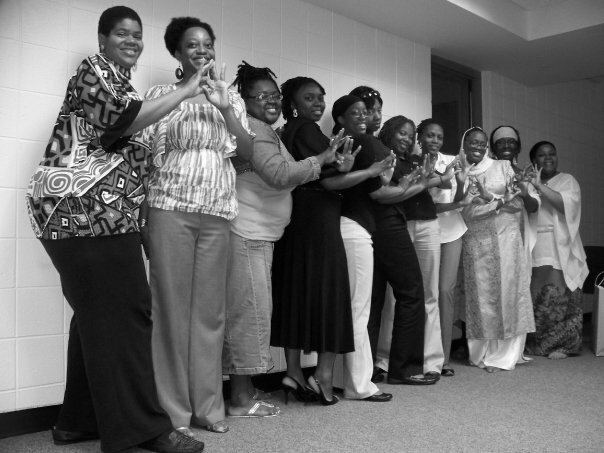 Malika Kambe Umfazi Sorority Inc.-- National Website - About MKU Sorority, Inc.
Malika Kambe Umfazi Sorority Inc. is the nation's premiere Afrikan/Latina-based sorority. Dedicated to academic, philanthropic, cultural, spiritual and social growth, MKU is committed to being a sisterhood of leaders. Our members, known as "Malikas" are devoted to leaving a positive and visible impact on the communities we serve. We strive to make conscientious, progressive and lasting contributions to enhance the quality of life in and throughout the Diaspora. As a sisterhood, we work toward this goal by perpetuating the reclamation of Afrikan/Latino contributions to world history and culture. Moreover, we work to promote the value of women in our communities. The Revered Queens of MKU are dedicated to cultivating knowledge of self and personal development so that we may each best help our communities. At the heart of MKU lies a deep and abiding commitment to community building and a sense of responsibility to produce and inspire a better and brighter future. As Malikas, we are united by our belief in the principles, objectives and foci that embrace the organization. We cultivate our bond of sisterhood through working for the betterment of our sorority and our communities at large. The diverse and extraordinary members of MKU have all contributed toward its genuine unity, balance, excellence and productivity. 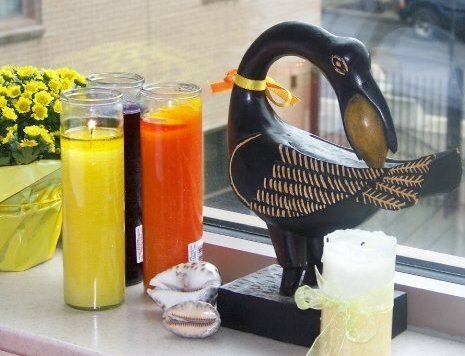 Above all, MKU is dedicated to service - primarily, but not limited to, the service of helping to uplift all people of African descent, including community members from the African continent, the Caribbean, the Americas (North, South, Central and Latin) and throughout the Diaspora. We are proud to be a 501 (c) (3) federally tax-exempt, not-for-profit organization incorporated in the state of New York. Our Sorority is strictly prohibited from engaging in propaganda-based activities or attempting to influence legislation in a lobbying capacity as a non-profit organization. Moreover, Malika Kambe Umfazi Sorority, Inc. conducts all of its activities in accordance with the statutes and laws that govern organizations with a 501 (c) (3) tax-exempt status.